Whether your healthcare floor requirement is a reception floor, waiting area flooring, GP office or clinic floor, dental theatre, patients ward, busy corridor or a complete A&E department, we're are perfectly poised to help you with our 'cards in' team of professional healthcare floor fitters. 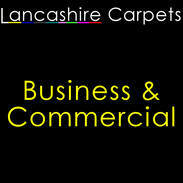 Lancashire Carpets based in Rawtenstall, Rossendale are the established leaders in supplying and fitting all kinds of health-care floor coverings and commercial grade carpets; we've professionally carpeted and laid high-grade specialist floor coverings in all the above installations for over 20 years. 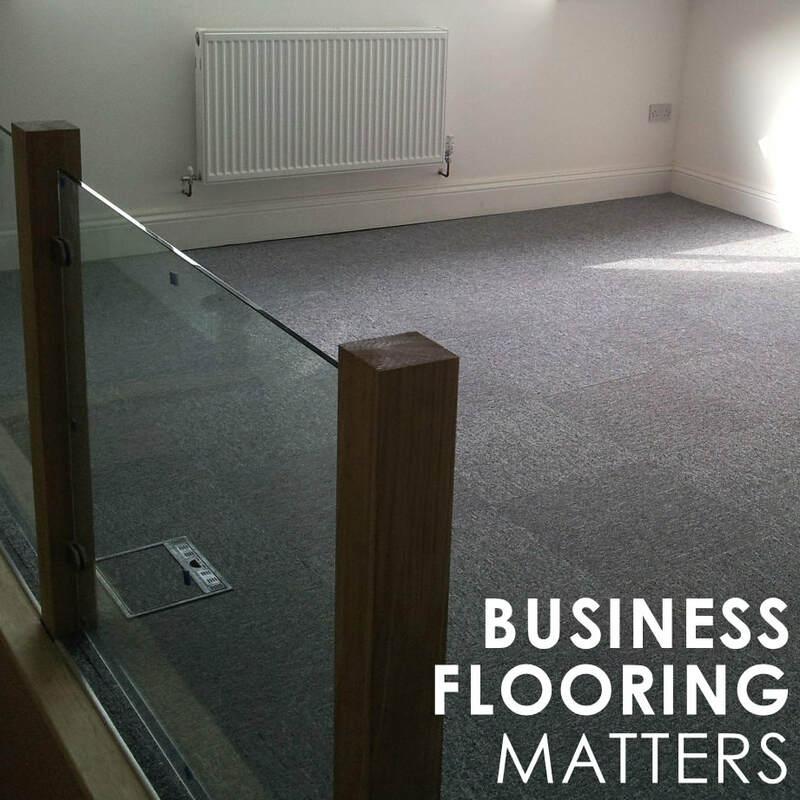 If you are responsible for planning, orchestrating or project managing any type of healthcare flooring contract then contact Lancashire Carpets; we can help you by providing you with our outstanding Healthcare Flooring Service.